Casablanca is the largest city in Morocco. It is considered one of the most popular tourist destinations in Northern Africa. 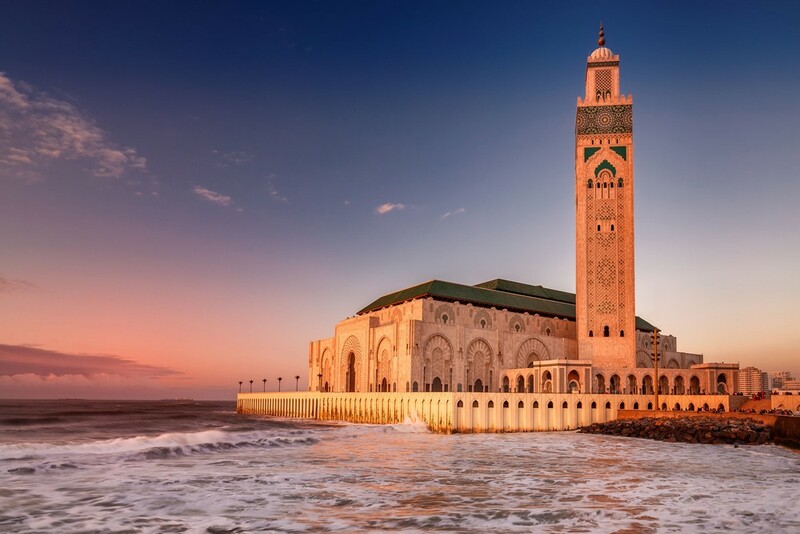 Casablanca is a hub of culture, commerce, and the economy in the North African region as well as Morocco, and has been one of the most popular tourist destinations in the world for more than a century. Its location as a strategic port city has been important throughout its long and colourful history. 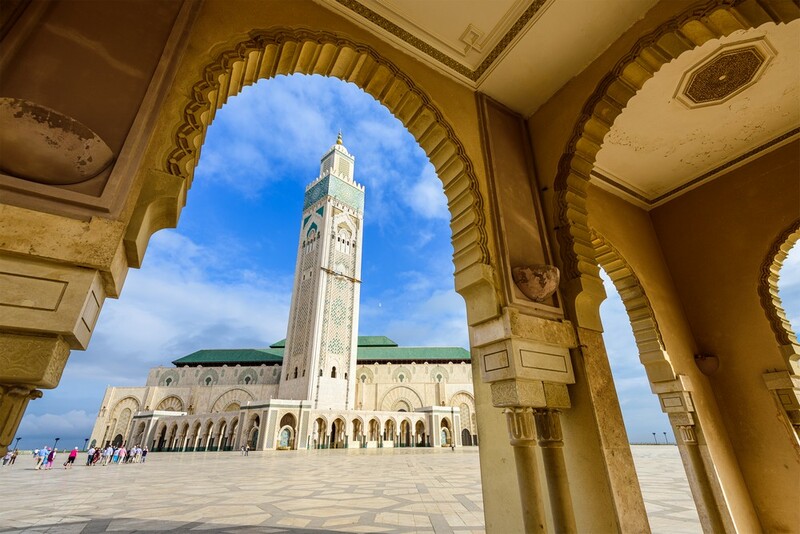 Holidays to Casablanca can be spent marvelling at its many sights and sounds, the true Middle Eastern feel, fused with French colonial influence, and the perfect climate for a tourist destination. While the shopping areas of Casablanca are stuff of legend, it is the architecture of the city that begs for special attention. Considered by many to be the birthplace of modern architecture, Casablanca contains several examples of modern masterpieces all waiting to be seen by enthusiasts and novices alike. Tour Center offers all inclusive holidays to Casablanca, and makes sure yours is a memorable one. Get in touch with one of our experts today, and leave everything to us. 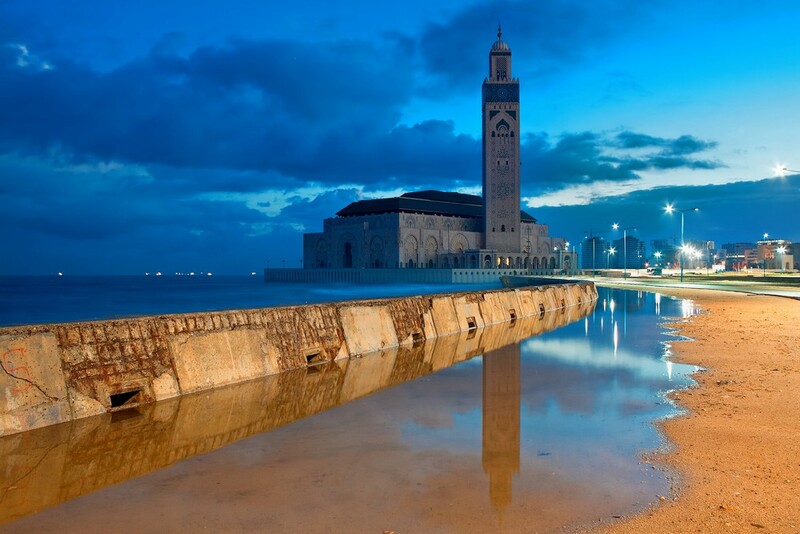 Book holidays to Casablanca with us and experience this historical city in Morocco at its very best.